Michelle is a friend and colleague. 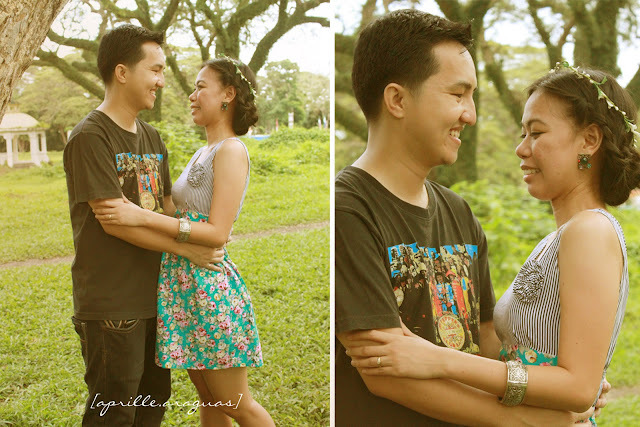 I did her hair and make-up for her engagement photoshoot in UPLB premises. 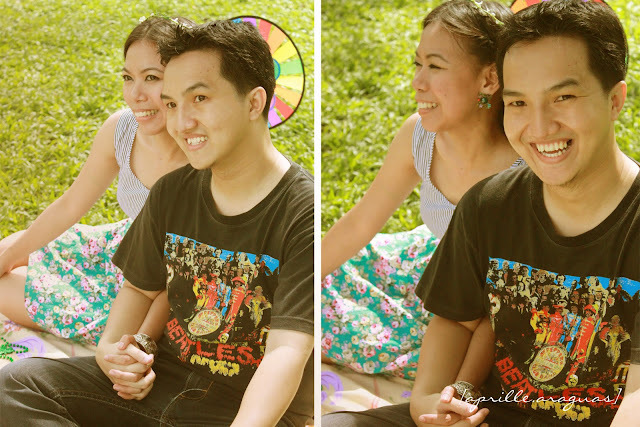 Thought I might just bring my camera and take some candid and behind the scenes shots while her 4-5 photographers are not busy shooting. ( Yes! 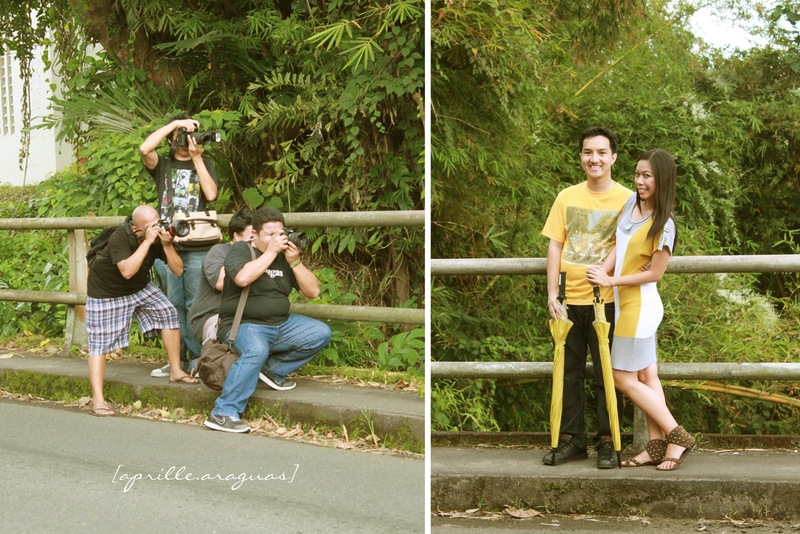 She has 4-5 photographers for shoot this pre-nup). 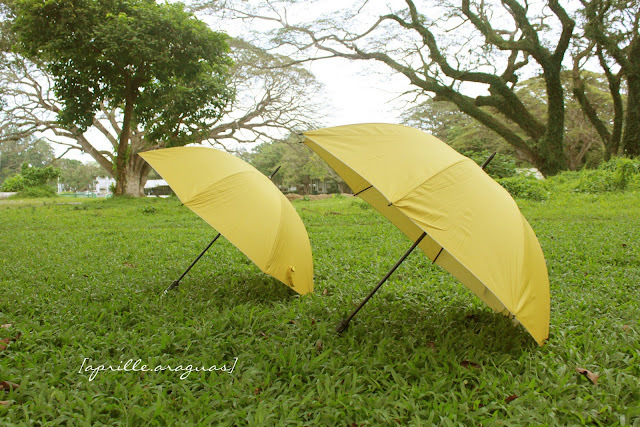 Venue: UPLB: Forestry, DTRI, Freedom park, Main Library. Life Driven Photographers in action.